To identify cyberthreats before they cause serious damage to your business, many turn to threat hunting tools to detect potentially infected machines in the network. By combining human and machine intelligence, you get the details you need to combat threats at the source. 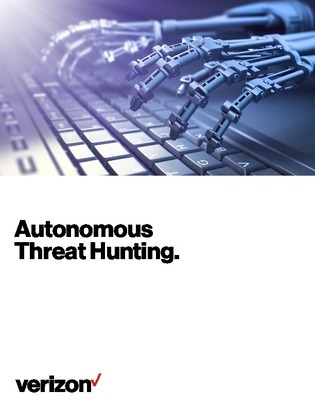 In this white paper, learn about the 4 distinct levels of the Threat Hunting Automation Maturity Model and their various automated activities that can help you analyze threats more efficiently.